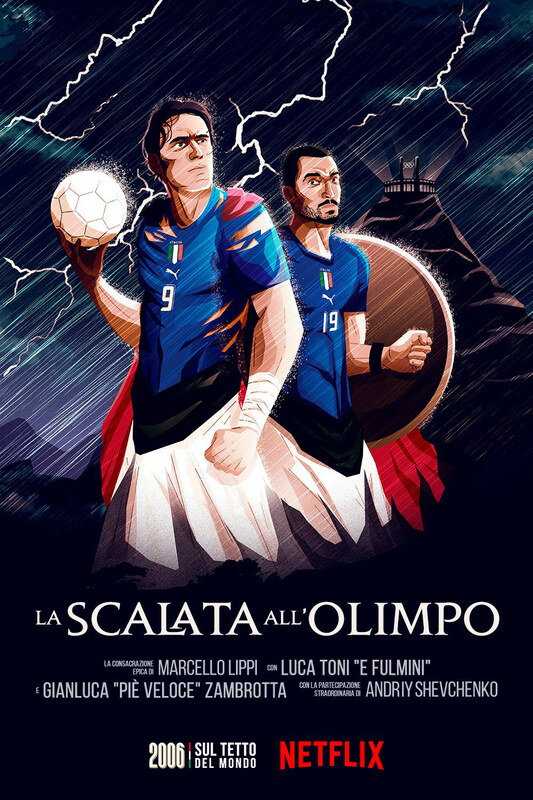 With no Italy at this summers World Cup in Russia, Netflix Italia took pity on the legions of tifosi by making every game available from the triumphant 2006 World Cup. 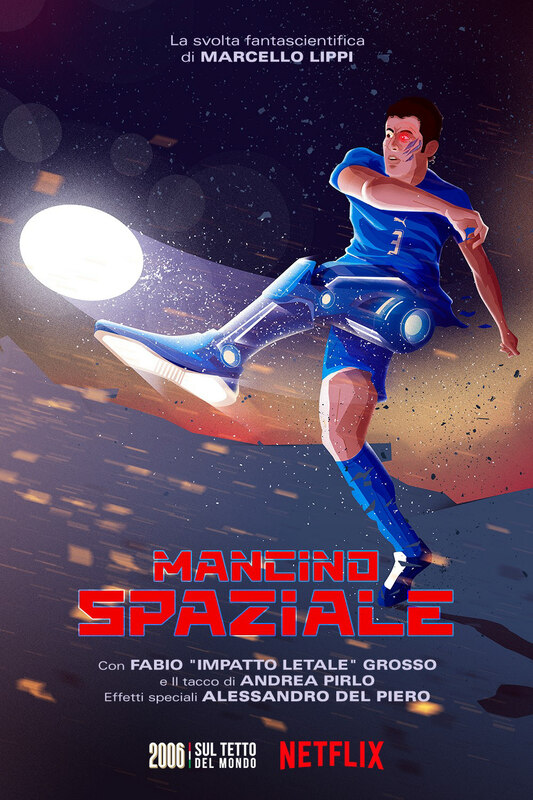 To accompany the games these superb posters were produced to promote the release. 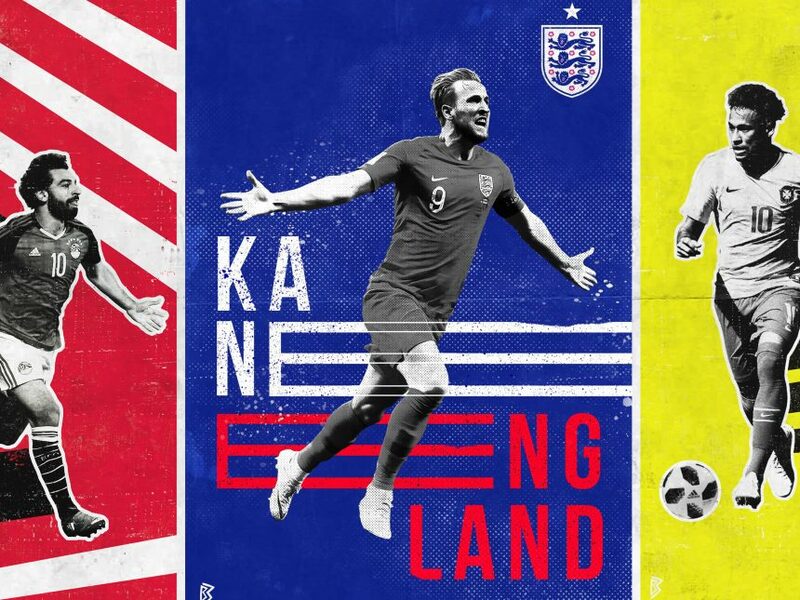 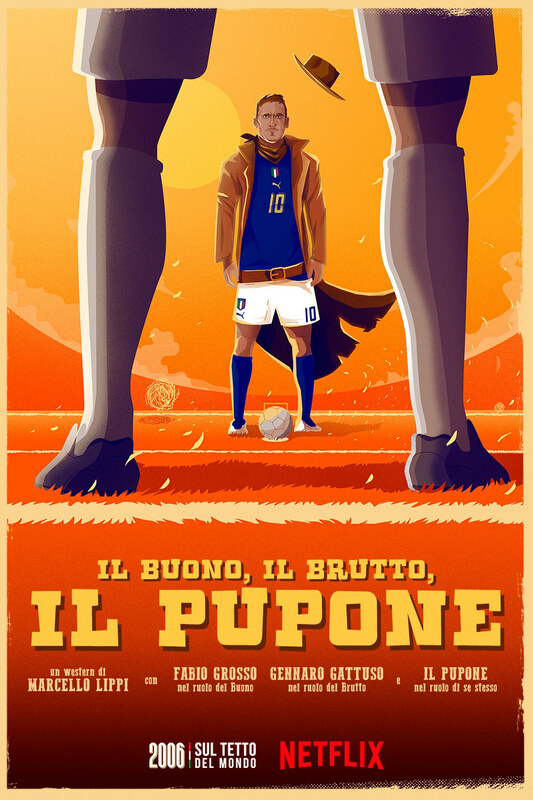 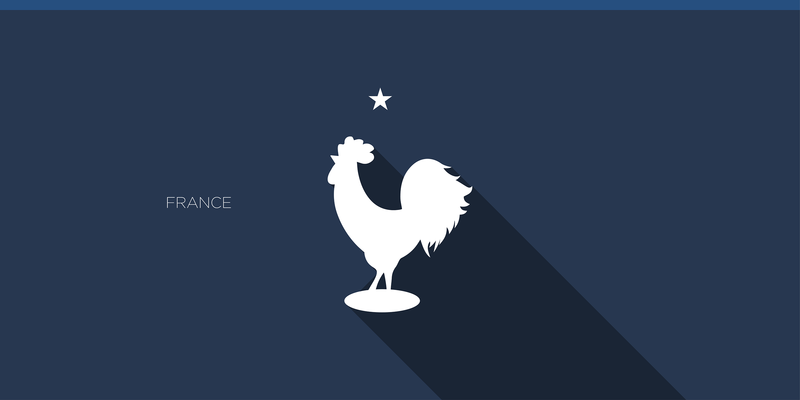 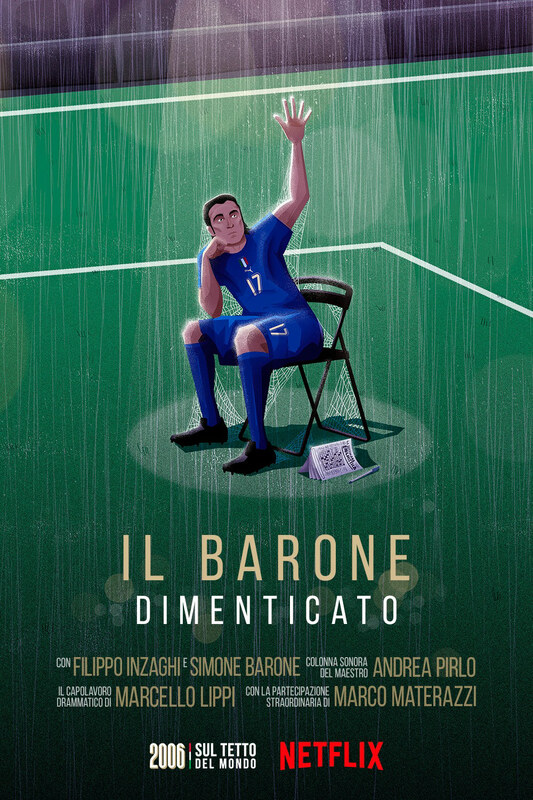 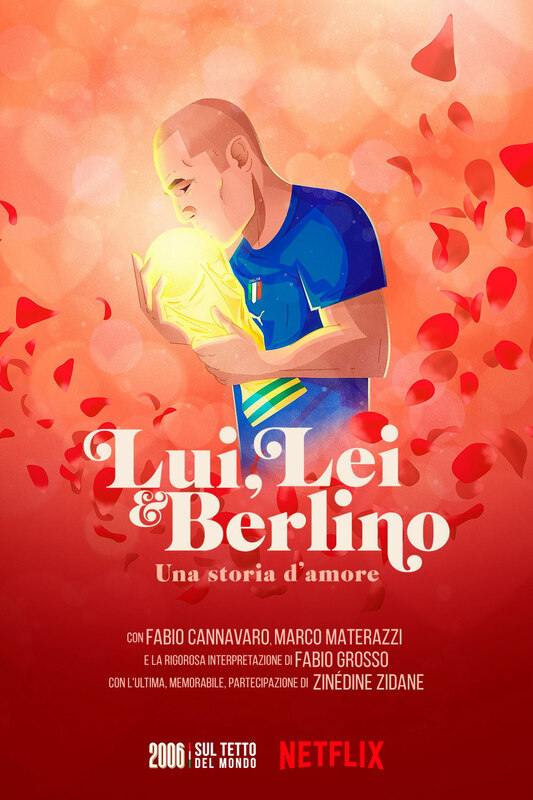 With illustrations by Davide Barco and art direction by Andrea Fumagalli and Marco Bertoletti (WeAreSocial), the posters capture some of the great moments from the tournament including Totti’s penalty v Australia and the unforgetable ‘Gol di Grosso’.